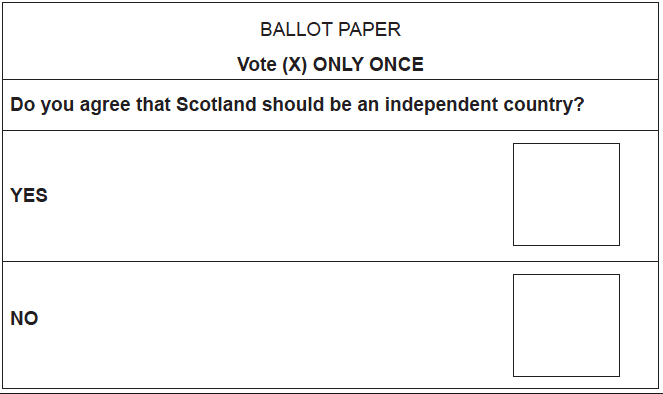 As I write this the results of the Scottish independence referendum are starting to come in and it looks like a no vote. I make no comment on the issue of independence, though as a British expat I’m kind of glad the country is staying together for purely sentimental reasons. What grabs my attention is the turnout — 90% in some areas, 75% in Glasgow which recorded a turnout of less than 50% in the last UK General Election. This is huge. I’m far more used to reading about how people are disengaged from politics and from civic participation. I think what has happened here is characterised by the simplicity of the ballot paper. This is a real, easy to understand issue that affects people’s lives and is something they care about. Sure, the politicians managed to stage a good debate about the consequences of a ‘Yes’ but this was not about politicians. These days our democratic system is very much about politics rather than a particular issue. We get bombarded with spin and sometimes the actual issues get completely lost in personality politics. What I know from my work in civic participation is that people have not lost their community spirit and are not disinterested in the issues that affect their lives. It’s the politicians themselves and the games they play with issues that switch people off. The best issues are visceral, local (or issue community based) and immediate. The referendum was exactly that. I think there are good lessons here for our civic participation practice and for how and when we present issues to the community for discussion. Please share and recommend this if you enjoyed it. A space for people who work in and around civic engagement (public involvement, citizen participation, community consultation) to talk about their ideas, experiences and practices.